Special thanks to all the Coaches, Team Managers AND parents who did an excellent job! 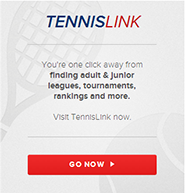 12&U Intermediate - Weddington Swim and Racquet Club, Coach Dwayne Thomas - Going to Mobile! 14&U Intermediate - Charlotte Christian, Coach Joe Figard and Team Manager Jennifer Jarrett - Going to Mobile! 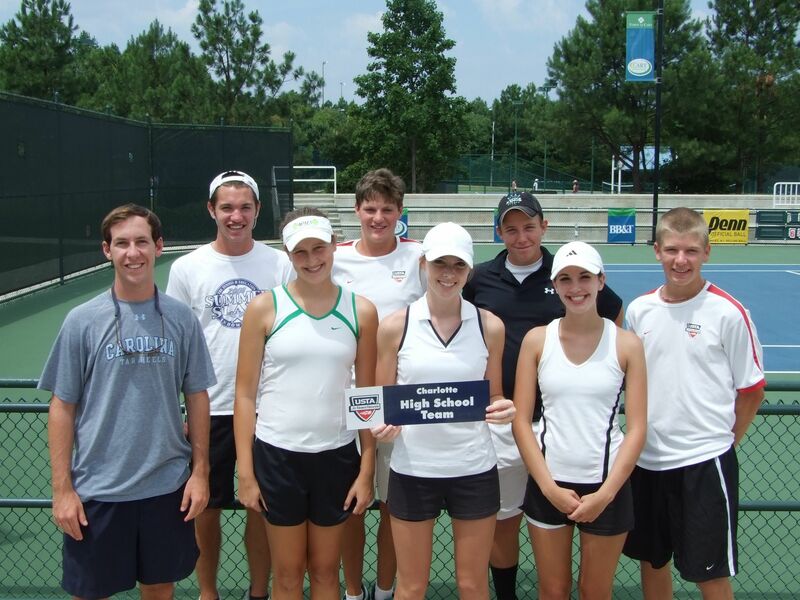 18&U Intermediate - "High School", Coach Brendan O'Connor and Team Manager Julie Forlenza- Going to Mobile! Congratulations also to Coaches Joe Dunphy and Matt Wagner whose teams had a great show!